The ADC700SS is a built-under double oven with an LED touch control digital programmer to help ease the cooking process. 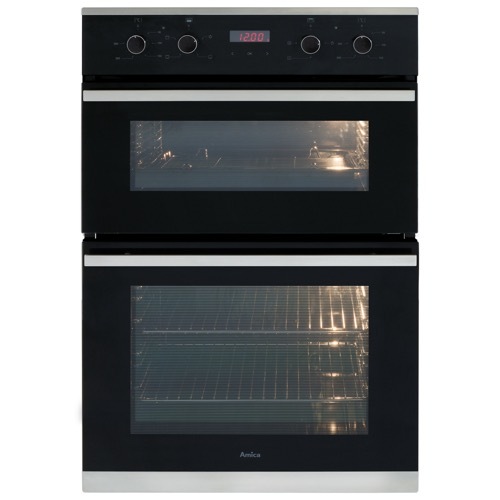 The double oven has straight forward maintenance with removable double glazed glass and doors, along with an easy clean enamel interior and also promises superb cooking results for the discerning home chef. The ADC900SS is a built-in double oven with an LED touch control digital programmer to help ease the cooking process. 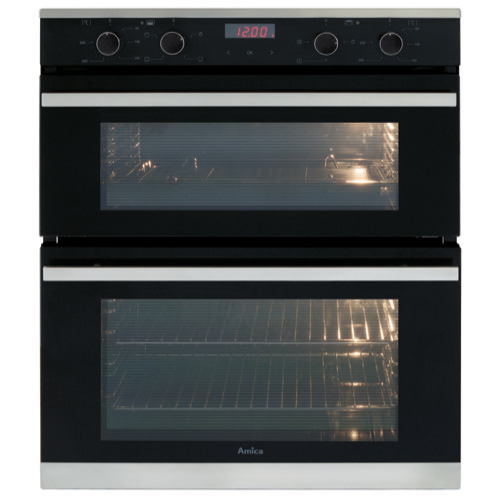 The double oven has straight forward maintenance with removable double glazed glass and doors, along with an easy clean enamel interior and also promises superb cooking results for the discerning home chef.